With up-to-date equipment, Wah Kong Enterprises provides professional road construction and maintenance services for projects of all sizes. 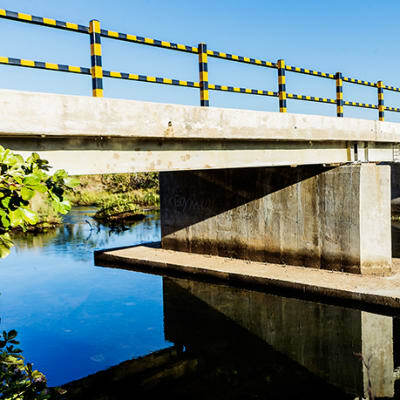 The company also installs concrete pavements, drainages, small bridges and other concrete structures on its construction projects. MEC Engineers Consulting is a full-service civil engineering company that offers top-notch service and quality workmanship. They are experts in roads, building, structural, public health, environmental engineering and surveying. Their team is characterised by its technical competence, flexibility to complete any task at hand, and local knowledge. Tomorrow Investments Ltd focuses on infrastructure development involving the construction of road networks to connect the country, building works as well as water and sanitation provision across the country. They are proven and equal to the challenges and vagaries of this tough terrain, driven by the ambition to improve the socio-economic conditions of Zambia's most disadvantaged rural populations. 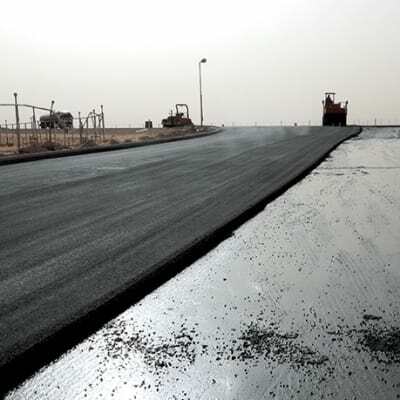 LSO Contractors carries out all types of roads works and various concrete and steel works. The company has built a solid reputation based on quality workmanship and the ability to complete contracts on time. Their team is characterised by its technical competence and flexibility to complete any task at hand. WACO Africa in Zambia manufactures, hires and supplies formwork, support work and scaffolding to the construction and civil engineering industries. The company provides design skills, technical advice and support. Its innovative design and professional manufacturing team enables this company to deliver seamless and practical solutions. This company performs civil works in road works construction, water and sewer reticulations systems. It also offers services in the construction of super structures, with a bias towards low cost and middle income housing. Hello Construction's services cover design, development, implementation and commissioning. 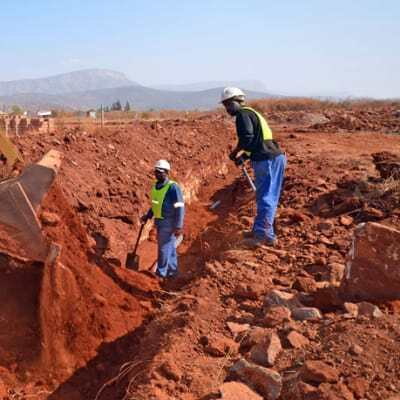 SAFRICAS Zambia provides quality construction solutions including site preparation, new facility construction, facility renovation and restoration. 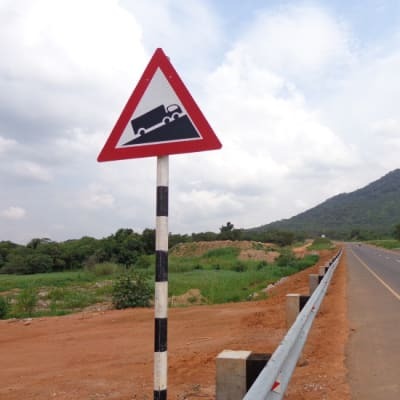 The highly qualified SAFRICAS team has vast experience in road construction and highway bridges. The company is committed to delivering projects on schedule and within budget. Praxis Solutions are professional engineers with understanding of blueprints and turning these designs into actual structures like houses, buildings, roadways, and bridges. The company is knowledgeable in construction providing technical services to the built environment with its core services in civil engineering. This company offers civil engineering services with its main focus being railway lines, roads, bridges, tunnels and buildings. China Civil Engineering Construction Corporation has a team of professionals in an array of fields including civil and structural engineering, quantity surveying, cost engineering and quality assurance. As an established civil engineering company, Ng'andu Consulting designs and builds roads and water retaining structures. The company also undertakes professional project management. It has specialist divisions in water, transport and structures. Ng'andu Consulting is a member of the Engineering Institution of Zambia.